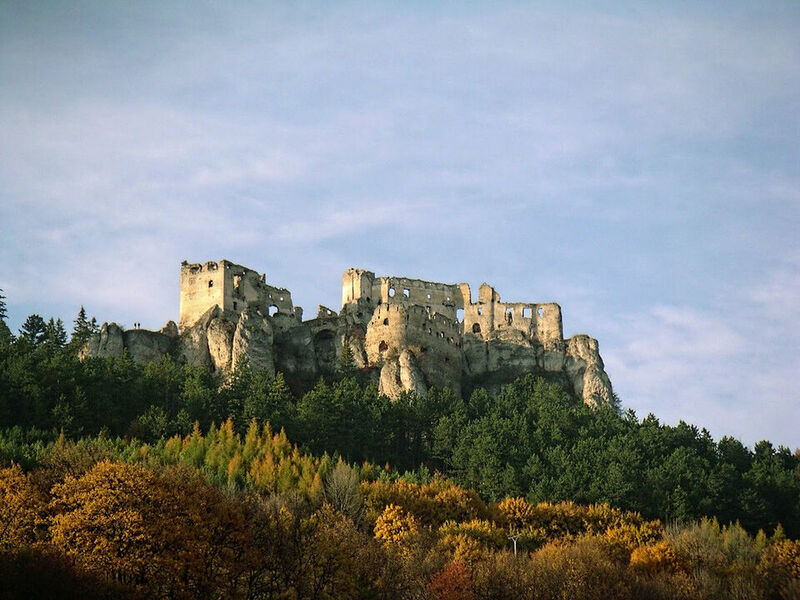 This medieval fort played an important role in the history of the north-western Slovakia. The castle was considered unconquerable in Middle Ages and its estate included wide and far environs of the basin Rajecká kotlina. The Castle was built at the beginning of the 14th century and its first known owner was Matúš Čák Trenčiansky. Different noble families later owned it and when the family of Thurzo died out, it fell in decay. It offers an attractive view of wide environs.